Today we present a concert of Baroque works from a varied range of composers including Bach, Vivaldi, Handel, Rameau, Arne, Boyce and others, including performances of all kinds — from solo instrumentalists to chamber groups to full orchestral ensembles. You’ll hear recorder concertos from Vivaldi, keyboard variations from Bach, Handel’s Music for the Royal Fireworks and Water Music suites, and works by Boyce including the Shepherd’s Lottery. 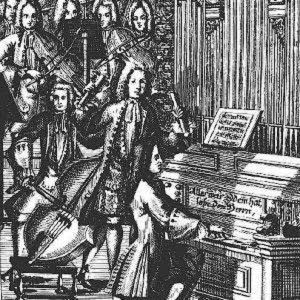 In addition we will be playing some modern pieces inspired by the Baroque, including a few jazz‐influenced settings of works by Bach and Purcell. 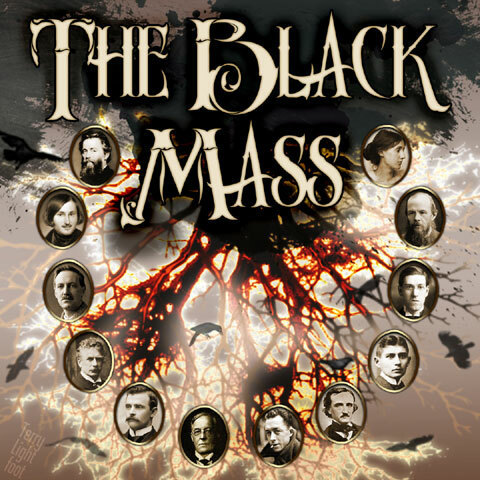 Then join us at 11am and 7pm Pacific Time — 19:00 and 03:00 in the UK — for the third story in our historic and downright scary radio drama series The Black Mass, created by Erik Bauersfeld and John Whiting in the 1960s and 1970s at KPFA in Berkeley, California. 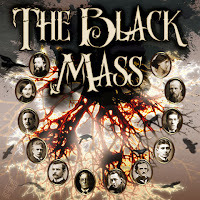 Tonight we bring you a classic ghost story by M R James (1862–1936) — the man who essentially redefined the genre at the dawn of the 20th Century and is today regarded as the writer of the finest tales of their kind — The Ash Tree, concerning strange events at Castringham Hall. Don’t miss it!